On Thursday Night, against the Carolina Panthers, the Pittsburgh Steelers did something no one was expecting. 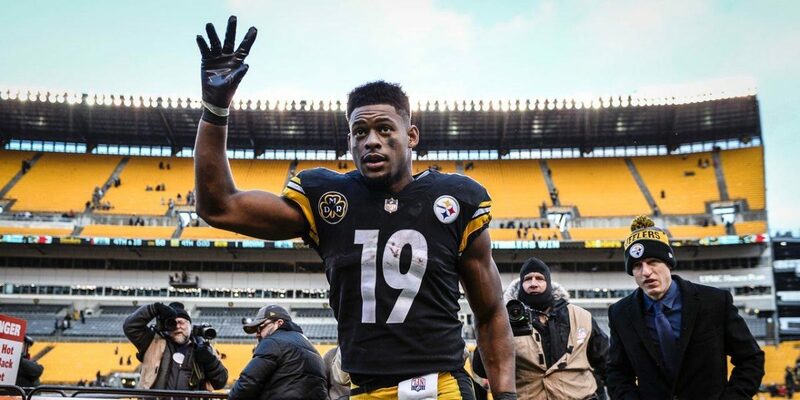 You'd be hard-pressed to find a single member of the Steelers squad or coaching staff who would have predicted what happened in just thirteen seconds. 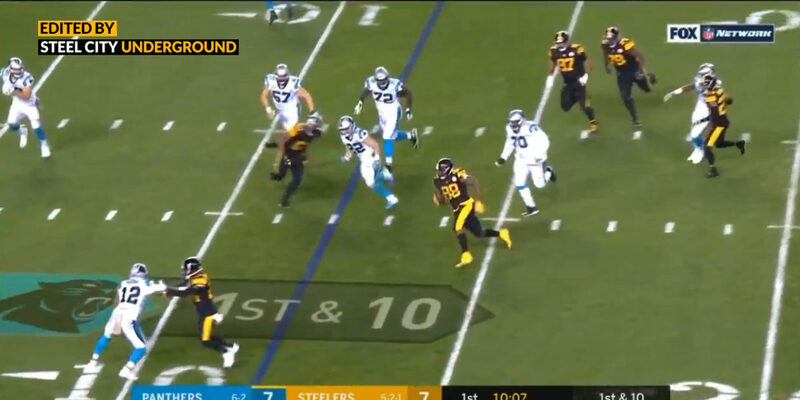 After Carolina scored on its opening drive, Ben Roethlisberger found a wide open JuJu Smith-Schuster in stride for a one-play, deep dive toss-and-catch that went for 75 yards and a touchdown. 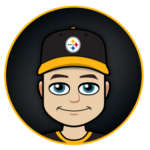 Not to be outdone, after looking like the Panthers may just use Cam Newton-to-Christian McCaffrey to put up big points on them, the Steelers defense took the field after a nice kickoff and put points of their own on the scoreboard. The Panthers, on first down at their own 12-yard line, lined up and Newton snapped the ball, immediately dropping back into a possible screen or bootleg play. 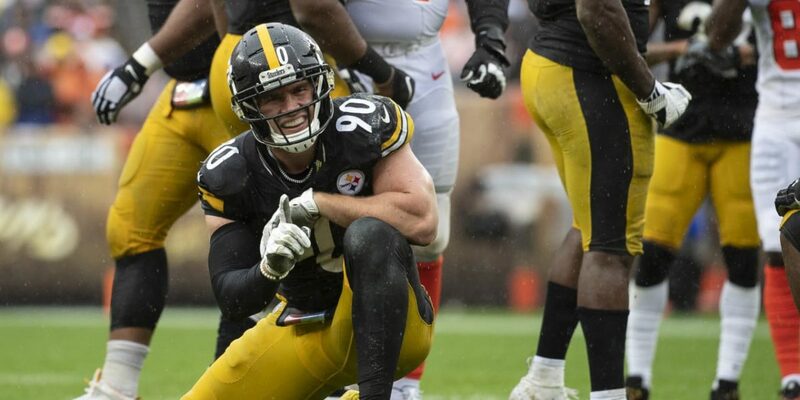 T.J. Watt sniffed it out easily and was unblocked as he rushed Newton into the end zone. Attempting to avoid the potential safety, Newton let the ball fly. With everyone scrambling on the play, the floater was picked off by Vince Williams. Williams sped into the end zone (17 yards) to record the second interception of his NFL career and his first pick-six. In just thirteen seconds, the Steelers scored twice - once on offense, once on defense - and it helped set the tempo for a night that saw Pittsburgh hand the Panthers a 52-21 loss and move their win streak to five in a row.